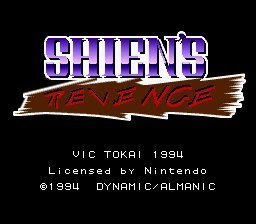 As one of the few games designed for the Super NES Mouse, Shien's Revenge filled a very small niche in the gaming marketplace. Back in 1994, I wanted this game for a time. I'm glad I didn't find it, because it's about a half hour long. And back then, new games were so few and far between that I could only get games with substantial play value. While this game may have eluded me in 1994, I got ahold of it in 2010 and finally gave it the playing I wanted to give it many years previous. 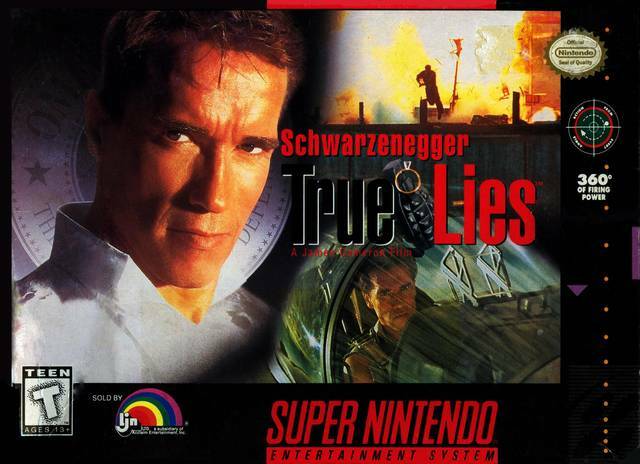 True Lies, for the Super Nintendo, is one of the lamer movie-based games of the 1990's. However, it has a special place in my heart. You see, this is the only SNES game I ever owned as a kid that I never actually finished back then. It was just too difficult, and too...bad. 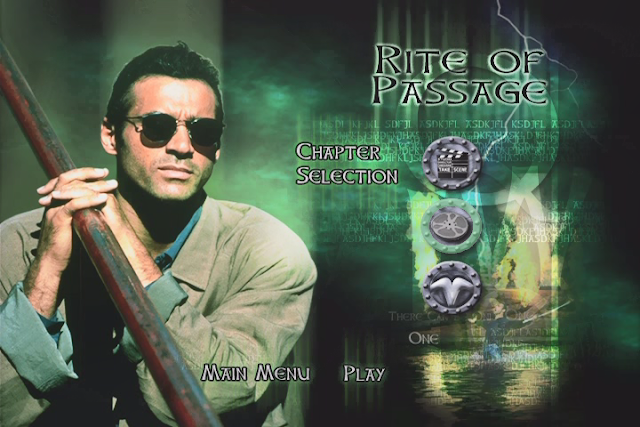 Luckily, emulators exist, so I was able to revisit this as an adult. Armed with adult patience (but lacking kid-reflexes), could I defeat this great bear from my youth? Join me, as I Legends of the Fall this thing. 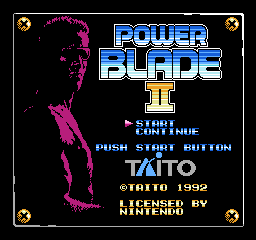 The sequel to one of the NES's greatest and most under-looked games, Power Blade 2 is... painfully average. By 1992, the NES had been largely replaced by the SNES, and the few new NES games tended to be subpar and forgotten. 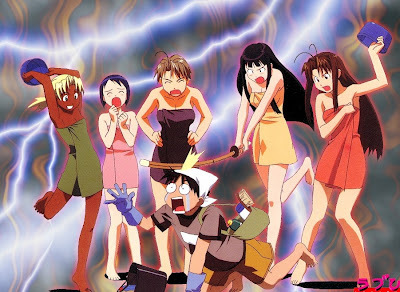 Why they didn't just do a Super Power Blade on the SNES is beyond me, but instead we got this. That said... it ain't bad. 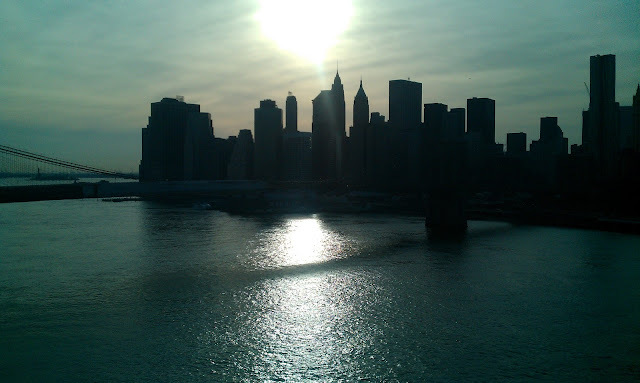 Following on the heels of my last post, here are some more shots of Manhattan. I took all of these, and hopefully they're enjoyed. A little something I wrote last year.